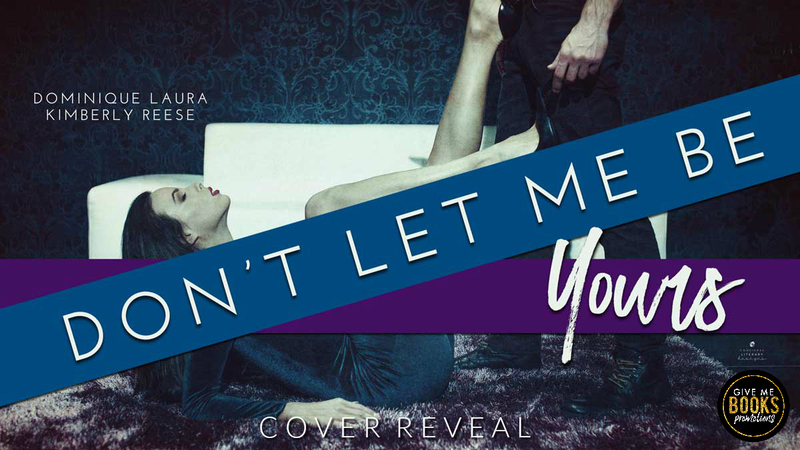 COVER REVEAL Don’t Let Me Be Yours by Dominique Laura and Kimberly Reese! to get to where I’m at. then I fell for him. body needs, what it craves. they got back together, it was like it never happened. possible, so I’ll settle for his friendship—for now. who’s always been confident in where my life will lead. most influential West Coast families. 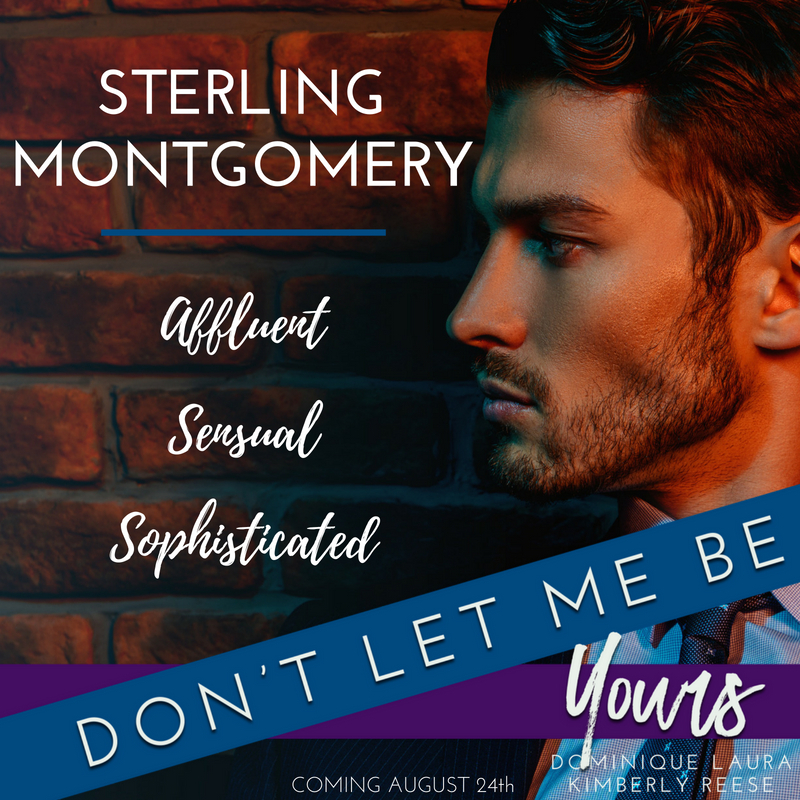 shaken when the wrong girl stirs up forbidden feelings. 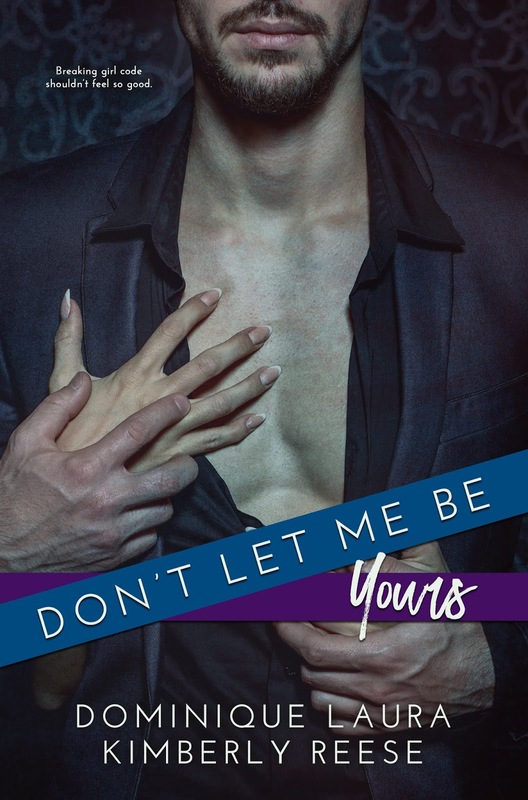 can’t have her—won’t let myself have her. the mistake was being with her in the first place or letting her go. she’s either reading or swooning over animals.